Police have said that the governor of Pakistan's powerful Punjab province, Salman Taseer, has been shot dead. The attack happened in Pakistan's capital Islamabad. 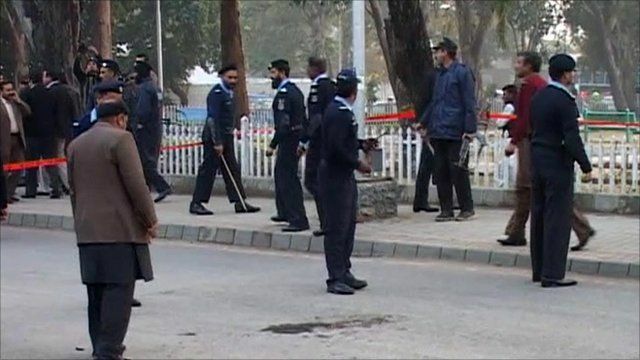 Mr Taseer was gunned down by one of his elite security force protectors as he got out of his car, local police said. Several other people were wounded. The BBC's Aleem Maqbool reports from the scene.